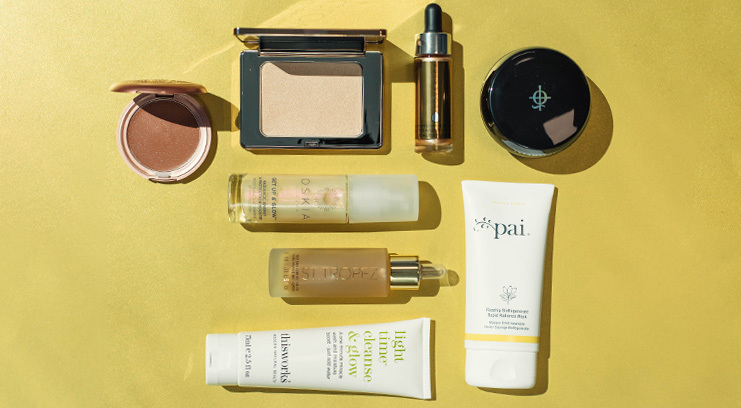 Cleansers may not seem like the most glamourous or efficient way to getting the glow, but they will make your skin look fresher, and will help all consequently applied products to work harder. 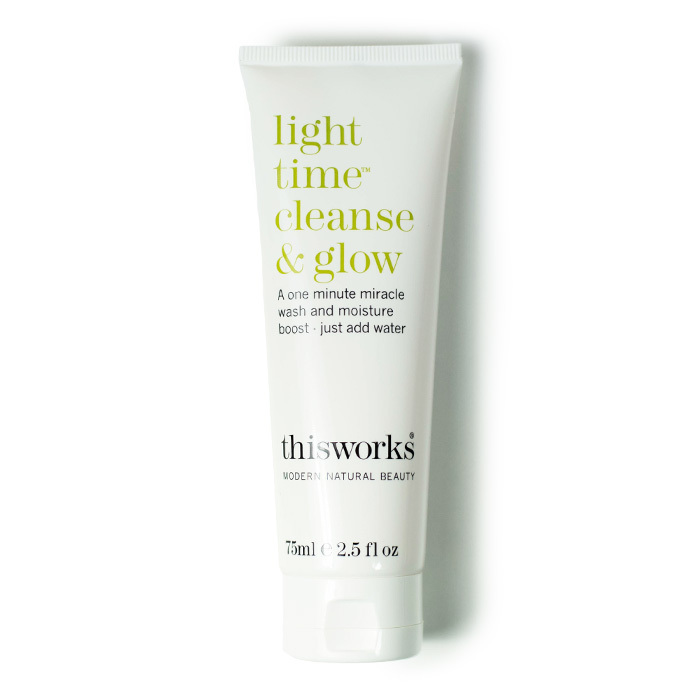 This Works Light Time Cleanse & Glow sweeps away build up to eliminate dullness, replacing dead skin cells with a rich blend of jojoba oils and vitamin E. Massage it into skin for a minute to stimulate circulation (for a natural glow) and activate Vitamin C, which brightens skin and fades the pigmentation that makes skin look dull and flat. 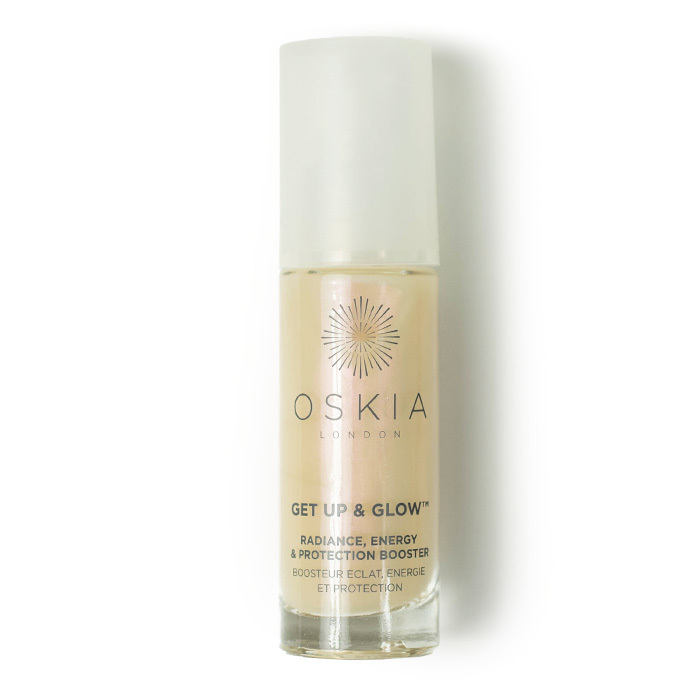 Acting like a daily wakeup call to the skin, Oskia’s Get Up & Glow Serum is multi-awardwinning for a reason; the nutrient-packed formula instantly perks up and energises skin whilst improving cell health and efficiency with prolonged use. The antioxidant-rich elixir hydrates dull skin and gives it a healthy glow thanks to powerful brightening ingredients like zinc and apple stem cells that fight off pigmentation and heal damaged cells. Apply it in between cleansing and moisturising on a daily basis to noticeably brighten up and even out your skintone. 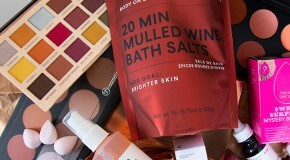 For a truly golden glow, instead of tanning lotions, try an oil. Oils contain the same lipids as your skin’s own moisture barrier so they absorb quickly and leave your skin looking lit up in the most natural way. 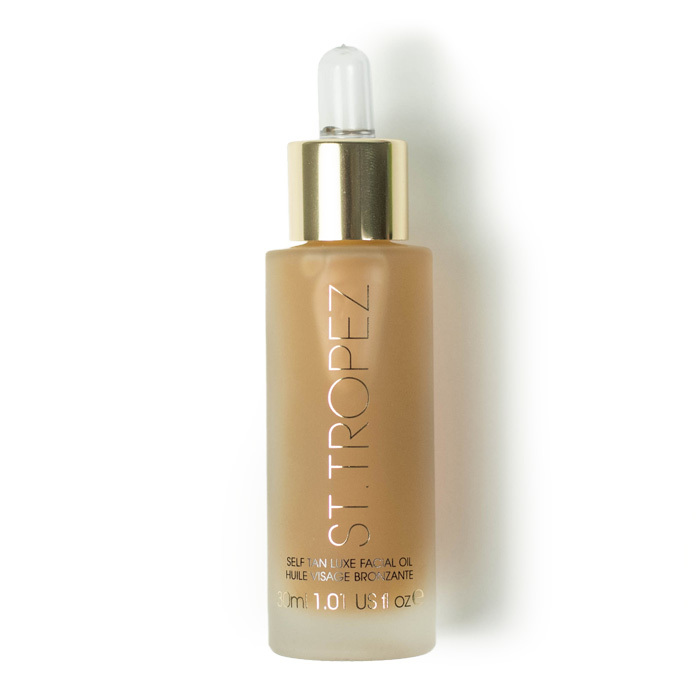 St Tropez’s Self Tan Luxe Facial Oil (a double-action moisturiser and self-tan), provides hydration without feeling slick, and warms and enhances skin whilst conserving moisture levels with Vitamin E. The result is smooth, nourished skin and the most flawless, natural-looking facial tan that you’ll ever achieve from a bottle. Before you even reach for your foundation you should prep your skin with a primer specifically designed to give good glow. For a bright, healthy-looking complexion, apply Illamasqua Radiance Veil all over your face with your fingers. This will help to keep oiliness and shine at bay, replacing it instead with a fresh-faced finish that transcends consequent foundation application without looking greasy or glittery. The does-it-all treatment brightens, smooths, controls oil, minimises pores, and moisturises, resulting in skin that looks like it’s lit from within. For a radiant base, your best option is a lightweight, buildable foundation which ensures sufficient coverage with just the smallest amount of product required. Serum foundations are the new-gen approach to base makeup, and with its unique water-based formula, Stila’s Aqua Glow Serum Foundation is by far the best we’ve tried. The silky formula glides across skin, depositing light-reflecting pigments that blur the appearance of imperfections and create a natural-looking glow. Instead of using a brush, apply the product with your fingertips or a sponge to press it into the skin for an undetectable finish. 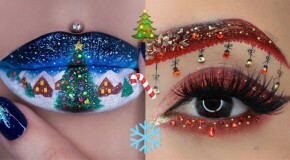 Champagne shades look good on everyone, and liquid formulas work well with every skin type. 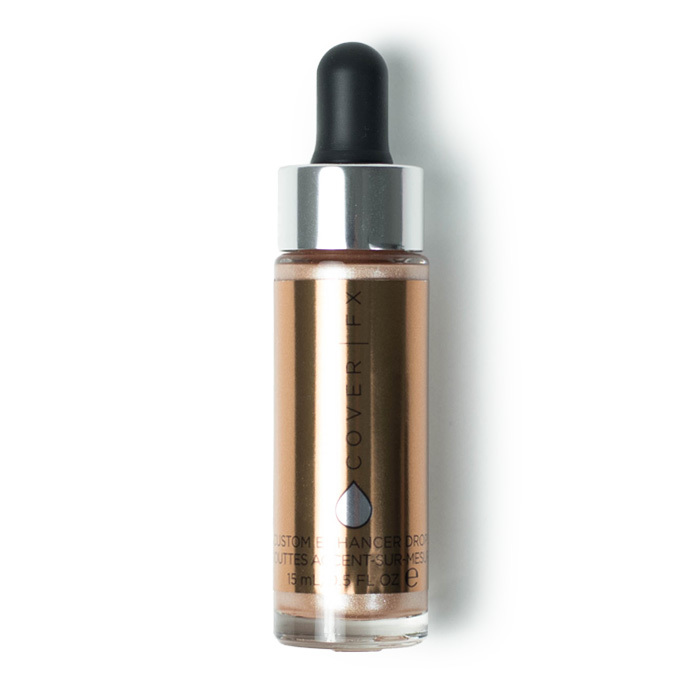 Mix a few drops of Cover FX’s Custom Enhancer Drops in Sunlight with your foundation to brighten up skin and create a believable sunkissed glow, or pat it up and down your cheekbones then dab whatever is left over your brow bones, the bridge of your nose, and the centre of your chin. Applying just a few drops of this liquid to your face will instantly make your skin look brighter and the effect is so long-lasting (and looks so good on camera) that we’re quite convinced that Cover FX’s secret ingredient is magic. If your skin is oily, or if you simply wish to prolong the longevity of your faux glow, dust a powder highlighter like Natasha Denona’s All Over Glow Face & Body Shimmer Powder over the top of your liquid highlighter to meld the liquid into place. 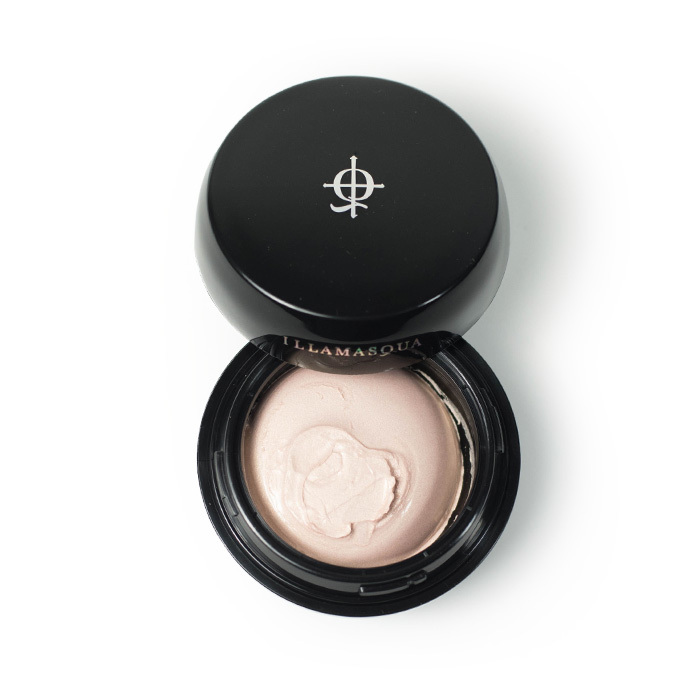 The powder-to-cream formula illuminates skin and gives a natural-looking glow with a seamless finish.